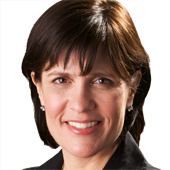 An expansion of a well-read article that Lashinsky wrote for the publication earlier this year, the book will be available on Jan. 18, 2012 from Business Plus, an imprint of Hachette Book Group. 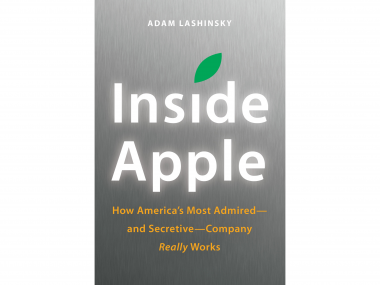 Lashinsky’s will be the second Apple tome to be coming out that will shed more light inside the workings of Silicon Valley’s most iconic company. In November, former Time Inc. writer and editor Walter Isaacson’s much anticipated biography about Apple CEO and co-founder Steve Jobs will be released by Simon & Schuster. “Steve Jobs” has been written with cooperation from Jobs, who has not done so in the past. Lashinsky said in an interview today he did not garner Jobs’s help on the book, but did manage to get a deep inside look at the company. Lashinsky has been a longtime reporter in tech, including covering Apple, a company that is notoriously secretive and difficult to report about. Inside Apple will be more about the entire company, which has vaulted from near death only 15 years ago to become one of the most highly valued companies in tech and, in fact, globally. Lashinsky said these are important lessons for others to explore.